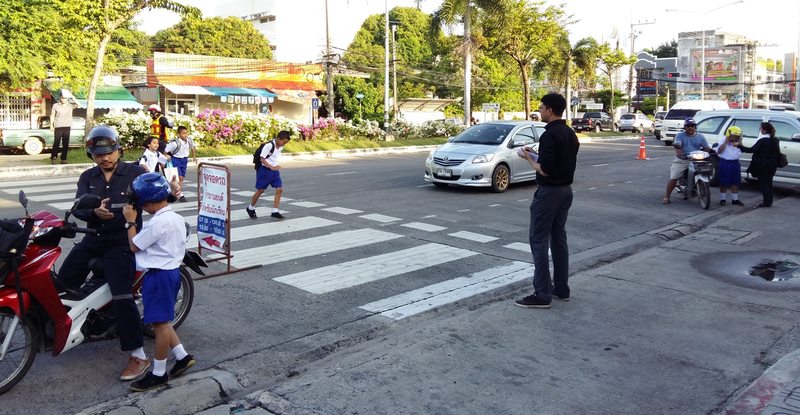 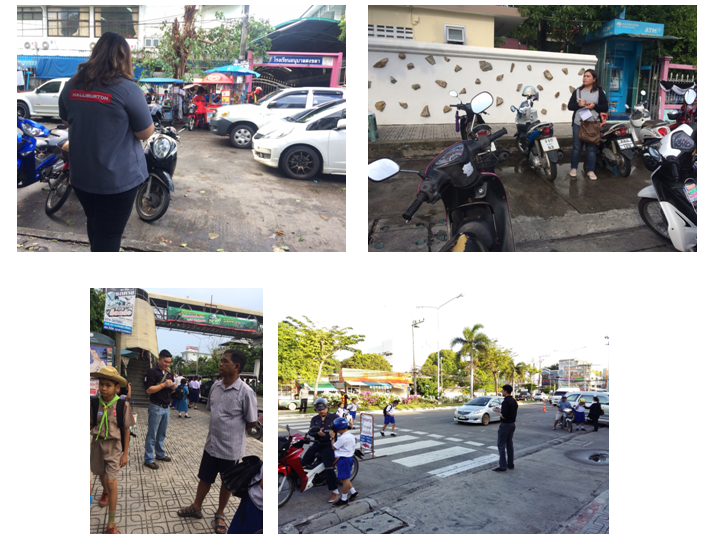 June 1-2, 2017 – – Child Safety Promotion and Injury Prevention Research Center (CSIP) in collaboration with Halliburton volunteers and teachers of Anubansongkhla school conducted a helmet observation survey at Anubansongkhla school. 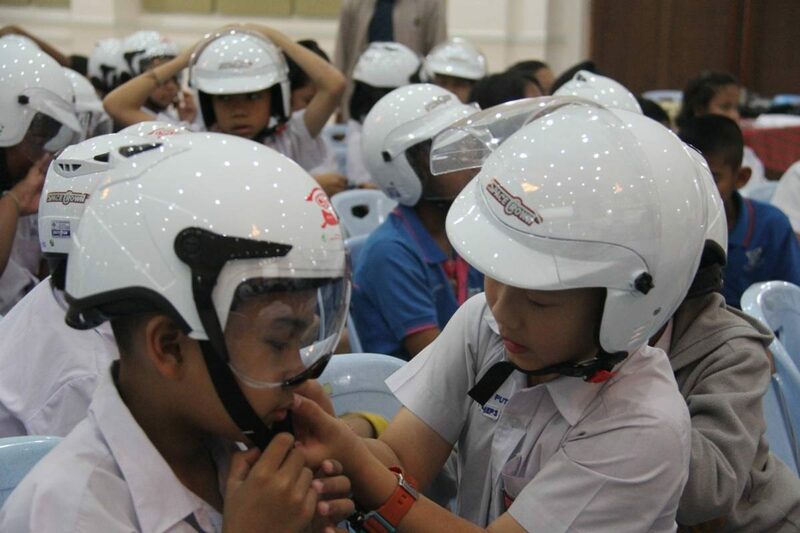 It found 307 students as a passenger not wearing helmet. 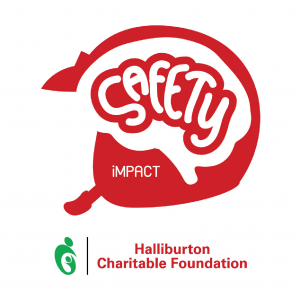 Based on the survey, a meeting with the school was set up to examine and design appropriate learning methods to increase children and parents understanding and awareness in wearing helmet.